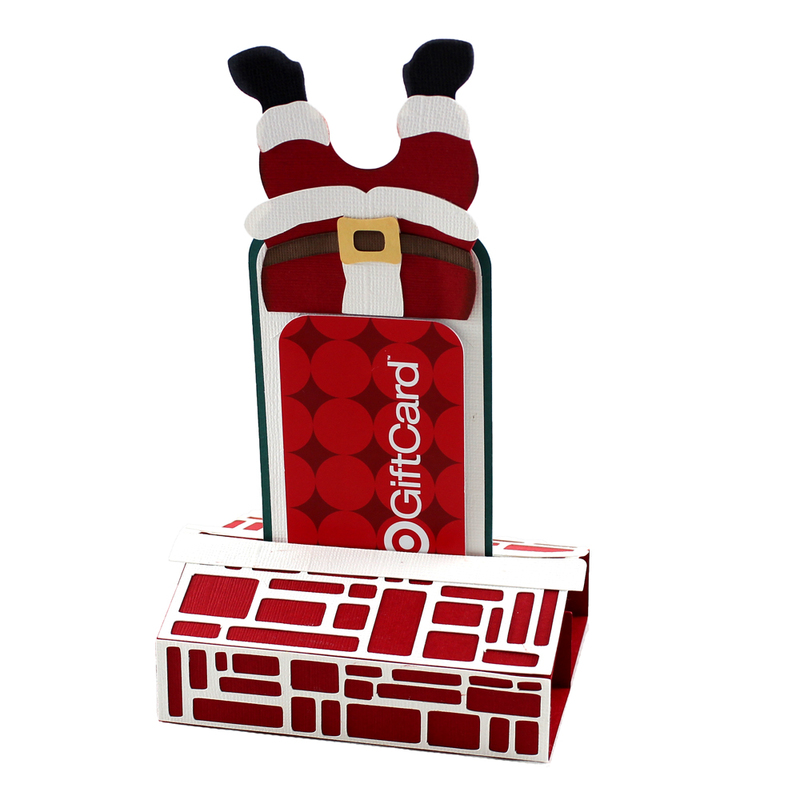 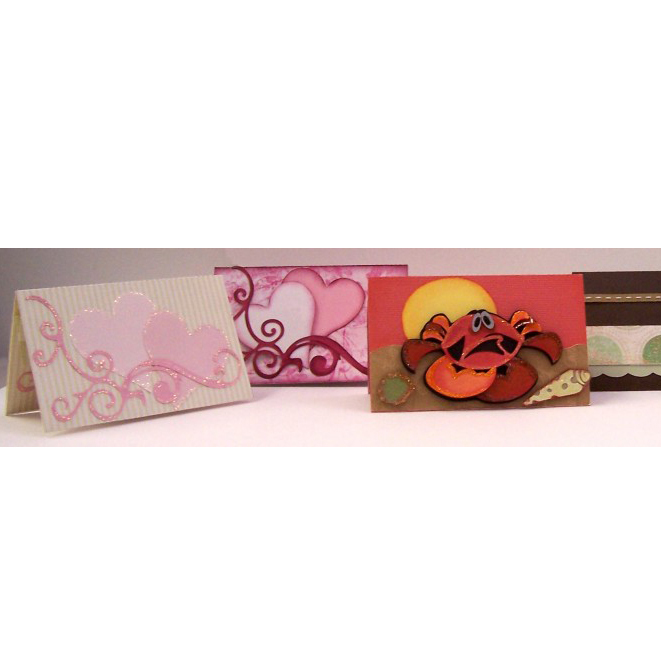 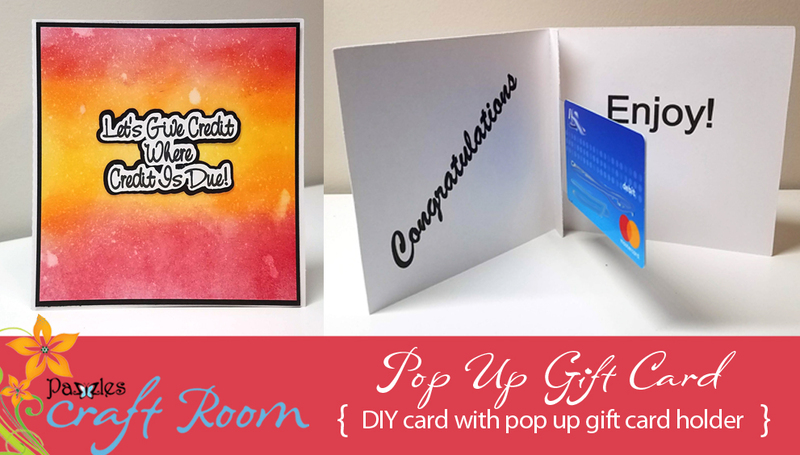 It seems like pop-up cards and gift card holder cards are becoming popular again. 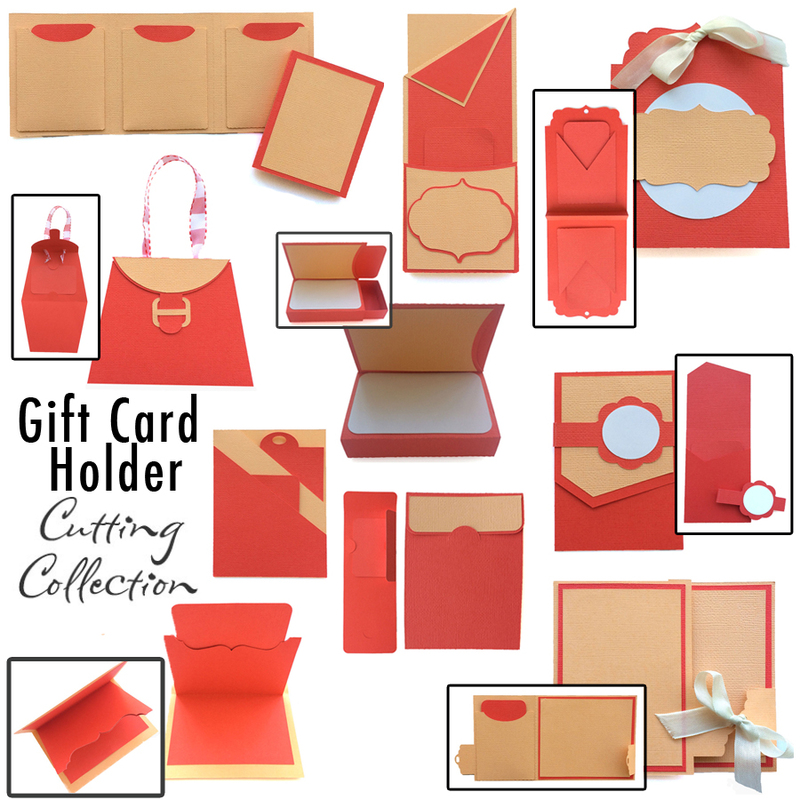 This is such a great way to send a thank you, congratulations or even just a greeting with a nice gift holder to friends, family and co-workers. 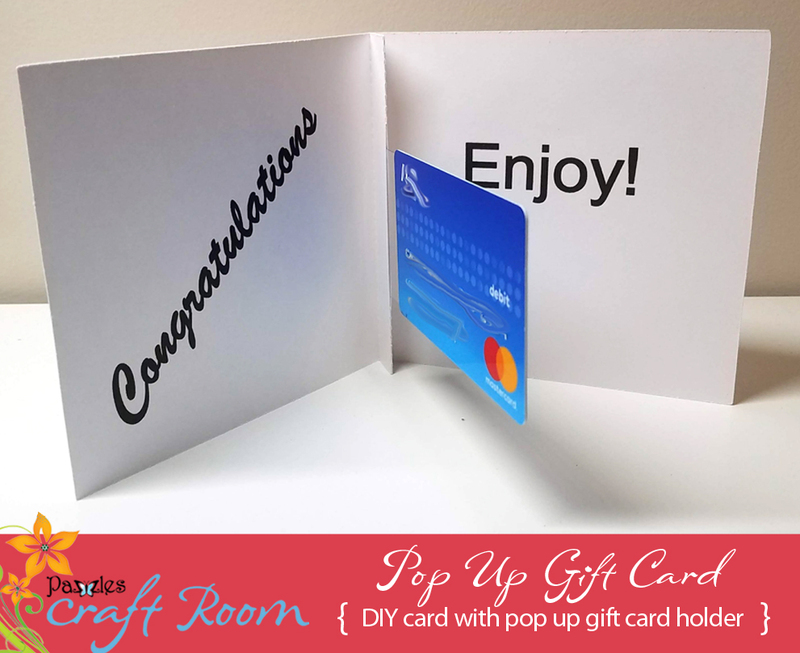 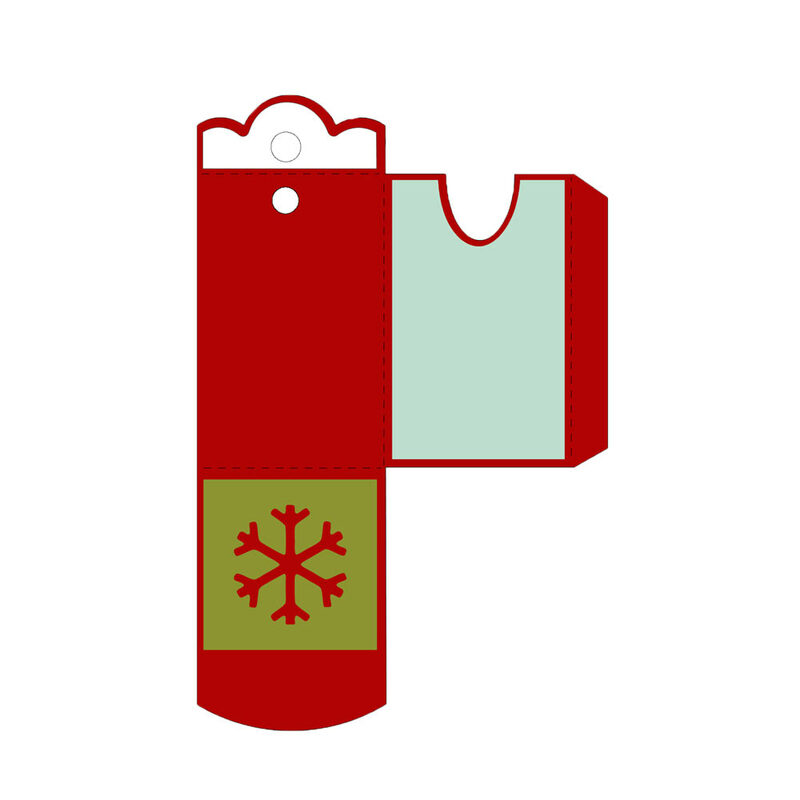 I recently saw some pop-up cards done with acetate, and I thought this would work great for gift cards as well.